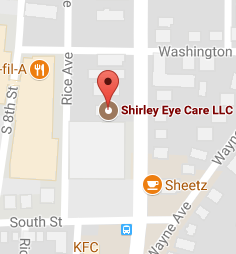 We value your time and want to maximize your experience at Shirley Eye Care. In order to make your visit with us more enjoyable, please fill out the forms below. 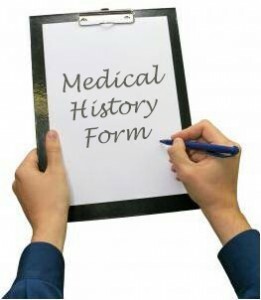 In order to both comply with HIPAA laws and keep your records current, we ask that these forms be updated yearly. Thank you for your cooperation!